In 1845, railway engineer Robert William Thomson patented the world’s first pneumatic tyres at the age of just 23. He demonstrated his “aerial wheels” – a belt of air-filled rubber fitted inside a leather casing – on horse-drawn carriages in London’s Regent’s Park. Unfortunately there was no real market for them – the automobile and bicycle hadn’t been invented yet. 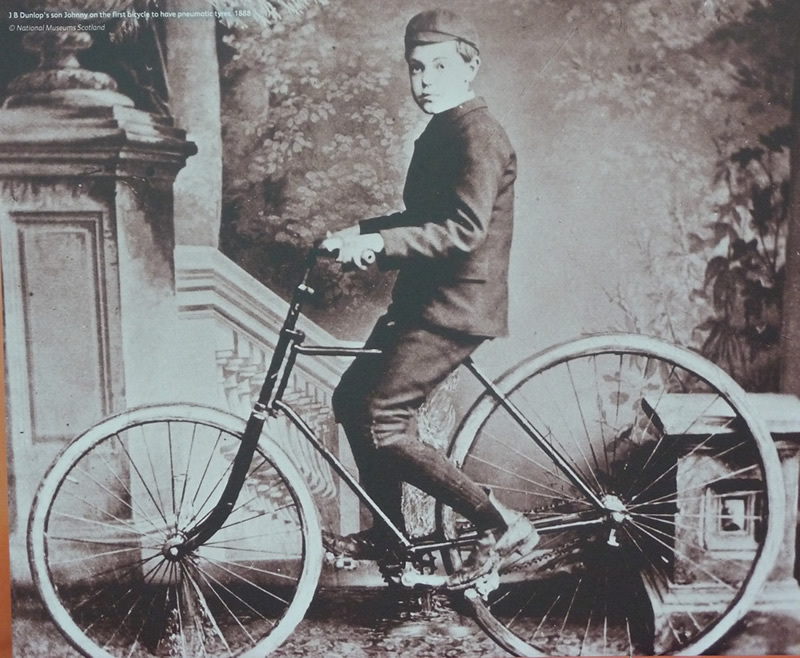 Forty years later, Belfast vet John Boyd Dunlop, unaware of Thomson’s earlier invention, came up with pneumatic tyres to stop his son getting headaches riding his bumpy tricycle. This time around, the invention coincided with the new bicycle craze. Dunlop persuaded the captain of the Belfast Cruisers Cycling Club to try his tyres: when he chalked up a string of racing victories, the success of the invention was assured. It was Giovanni Luppis, an officer in the army of the Austrian empire, who first came up with the idea of a self-propelled anti-ship weapon, but it was the British engineer Robert Whitehead who really made Luppis’s concept work. 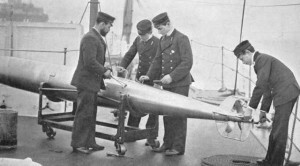 Whitehead was working for the Austrian navy when Luppis met him and suggested his idea for a prototype “coast saver” that used a clockwork motor to traverse the surface of the water and that was steered by ropes from the land. Whitehead was captivated by the idea, though didn’t think much of Luppis’s designs. Over the next two years he came up with his own design for a “mineship” – a torpedo launched from a ship in an underwater tube, powered by compressed air and with an internal mechanism of his own invention that adjusted itself to stay at a constant depth. He presented it to the Austrian navy in 1866, improved the range, speed and accuracy and had a factory making and selling them worldwide. The first ship to be sunk by Whitehead’s invention was the Turkish steamer Intibah in 1878, after being hit by a torpedo launched from a Russian warship. 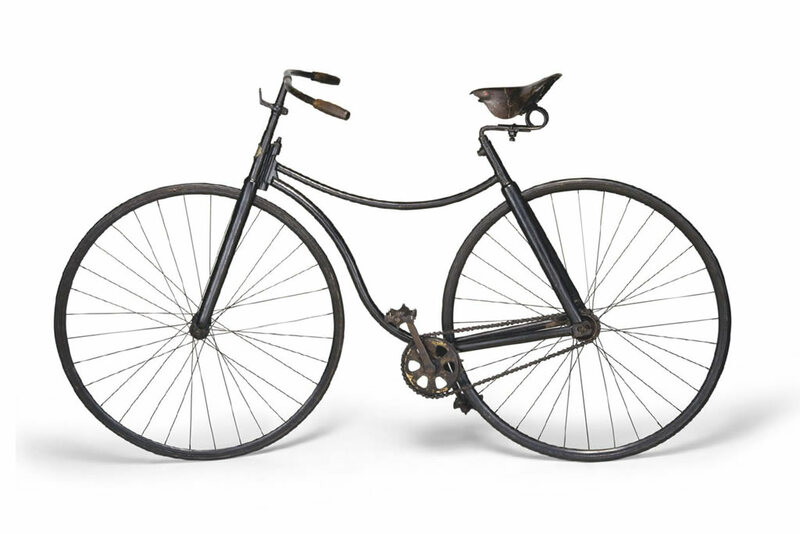 The bicycle as we know it today was originally developed as the “safety bicycle”, because other bikes at the time were extremely dangerous. Riders of the penny-farthing perched above a huge front wheel, steered indirectly using the tiny back wheel, and couldn’t touch the ground with their feet; only a few daring young men would go near them. The key to the new bicycle was the chain drive, which meant you could still go fast even though both wheels were the same size. 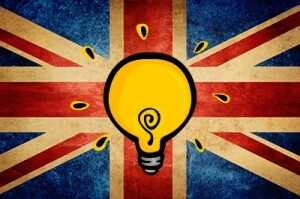 There are certain inventions and creations that people are aware of every day. There are very few creations that we use our whole lives without ever thinking about or even seeing. But that is exactly what the London sewers are. 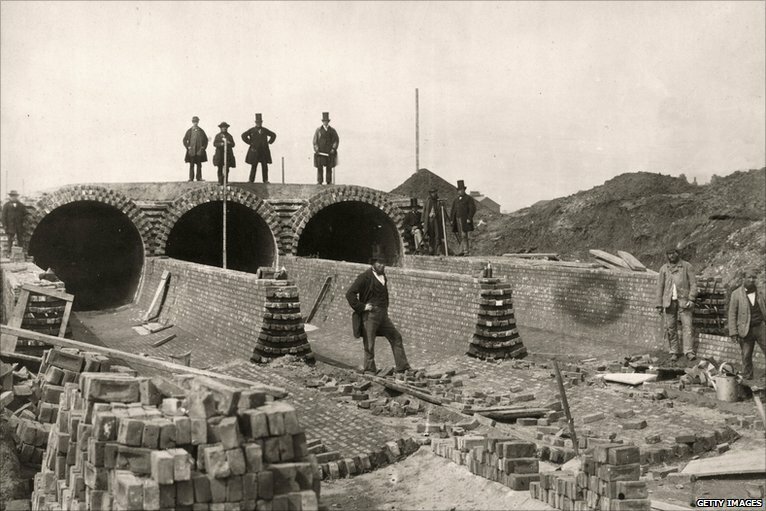 Their creator, Joseph Bazalgette, may be remembered as more of an engineer than an inventor, but what he developed in London — the largest and most forward-thinking sewage system the world had ever seen — changed life in the city completely. There was a sewage system in place beforehand, but all it did was transfer waste straight into the Thames. It was basically one massive open sewer pipe. By all accounts it created a truly awful smell, reaching its peak during the Great Stink of 1858. Even more worryingly, it caused serious health problems, such as cholera, because it contaminated the city’s drinking supply. Something had to be done, and Bazalgette was the man to do it. His solution was phenomenal: a new waste system that would divert the sewage eastwards away from the river and pump it out to sea. 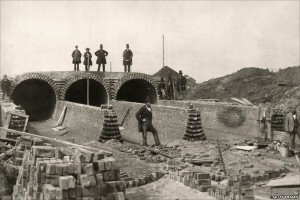 By 1865 most of the system was working, the main intercepting sewers used 318 million bricks and measured over 80 miles in length. To do all that work above ground would have been one thing, but to create it underground was something else altogether. The intricate maze of sewer pipes more than 100 years old is just unbelievable. And the most amazing thing is that it still functions today. The reason is that when Bazalgette designed the tunnels, he estimated how much the population of London would increase in the next 100 years and worked out how large the tunnels would need to be to meet the needs of the future and keep the system flowing. Which is why the sewers are still in working order today, and why it should be seen as a huge inventing achievement.